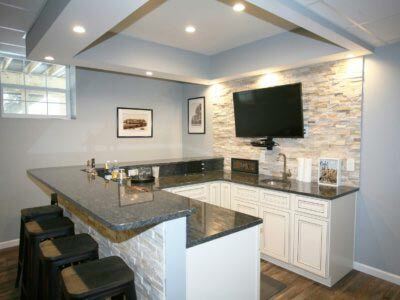 Why leave all the fun of home renovations and improvements to the ladies of the house? 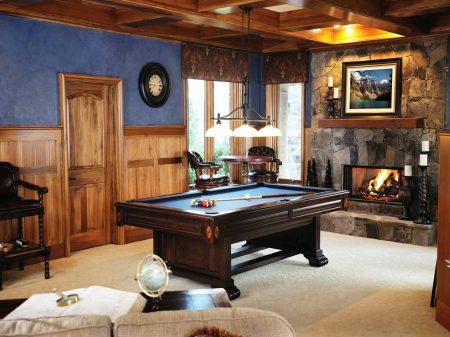 Every man needs his own space to get away and relax. 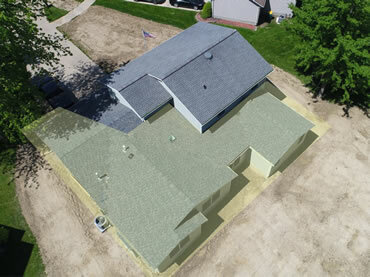 At Smartland Residential Contractors, we offer renovation and design-build services to please everyone in the family. 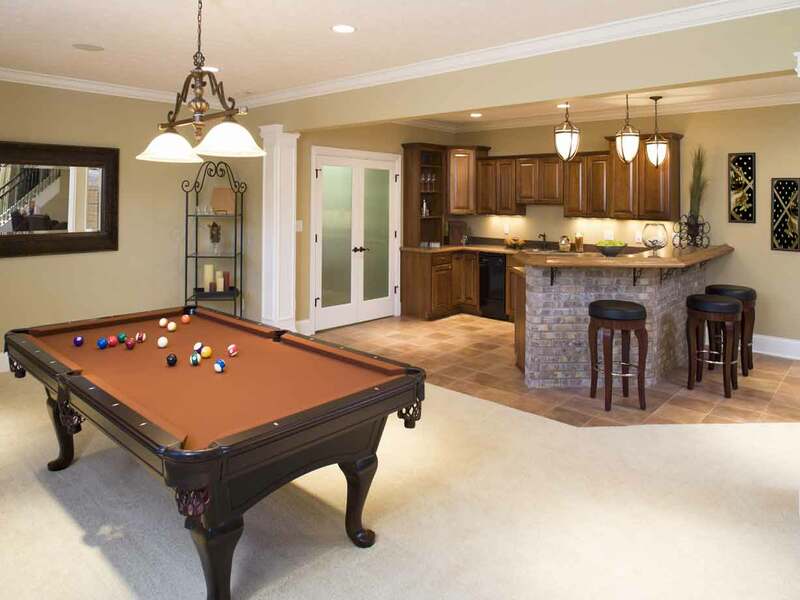 So while the misses gets the kitchen or bathroom remodel that she’s always wanted and the kids get a new playroom, why not give dad something that will make him the envy of all friends and guys in the neighborhood? 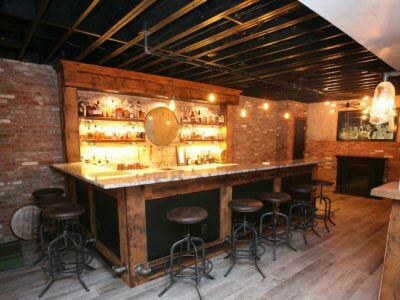 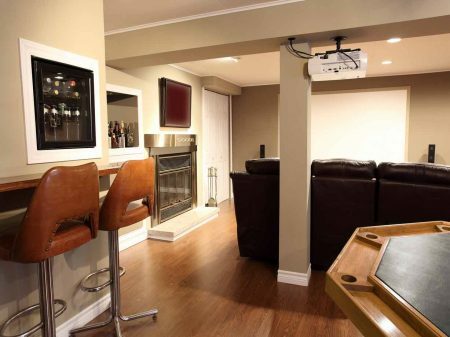 Need some ideas for your man cave? 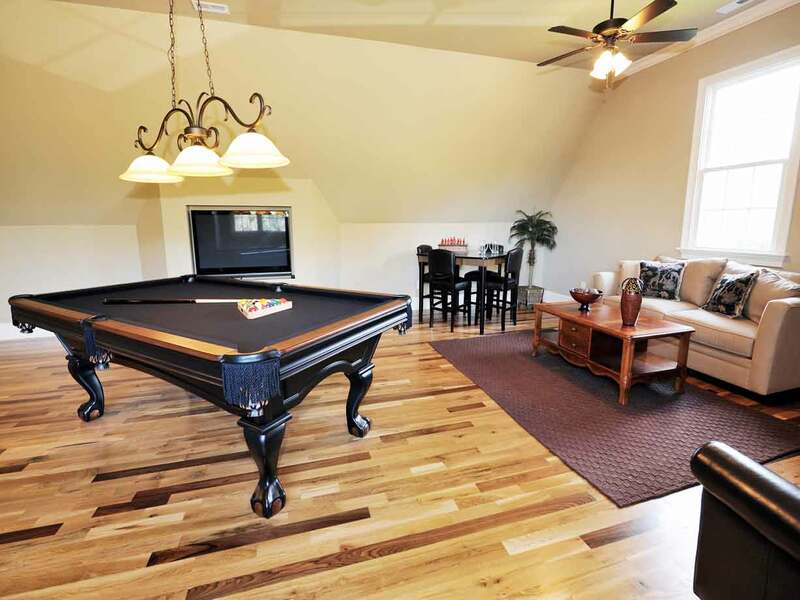 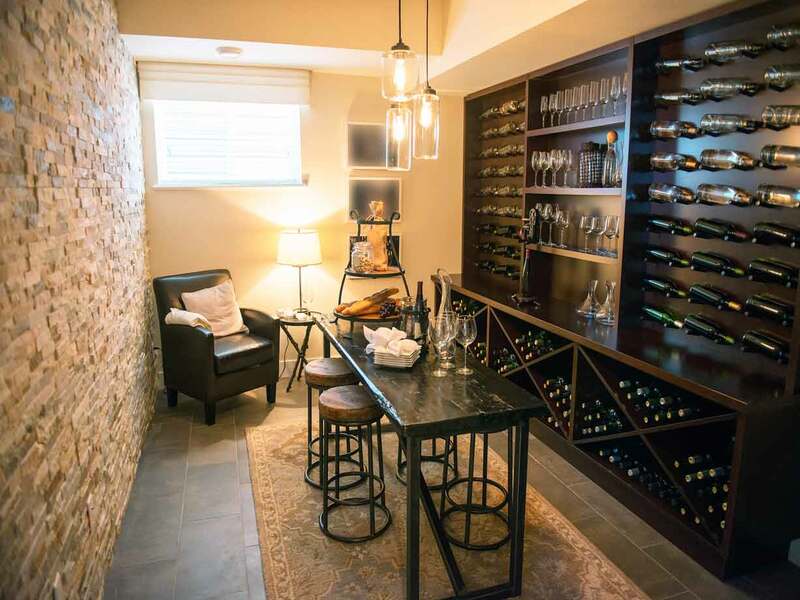 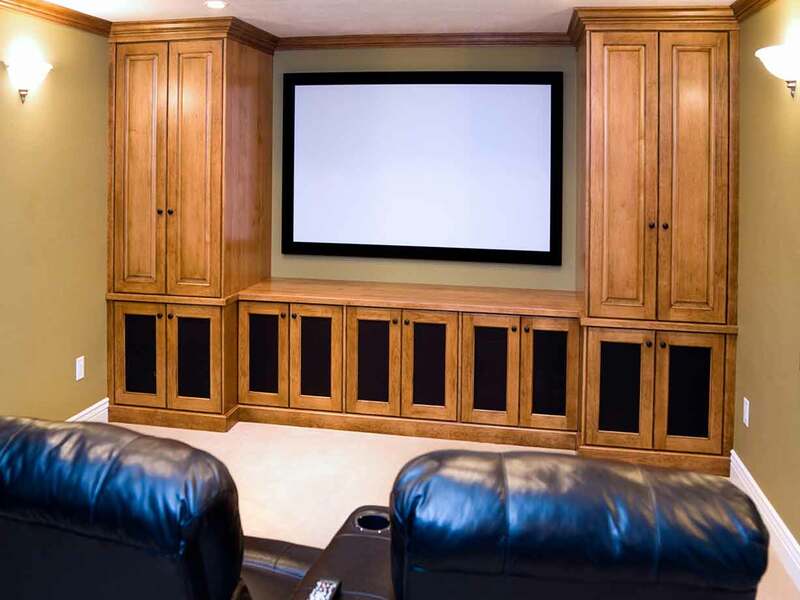 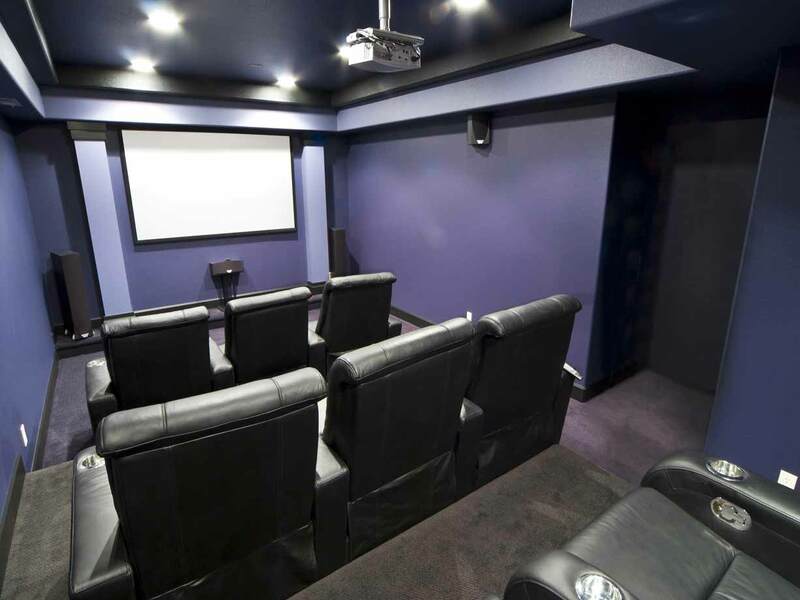 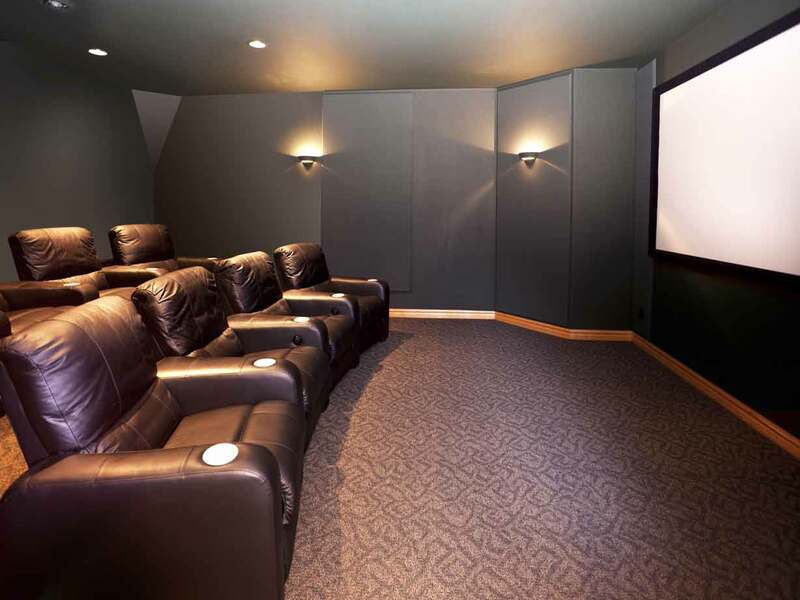 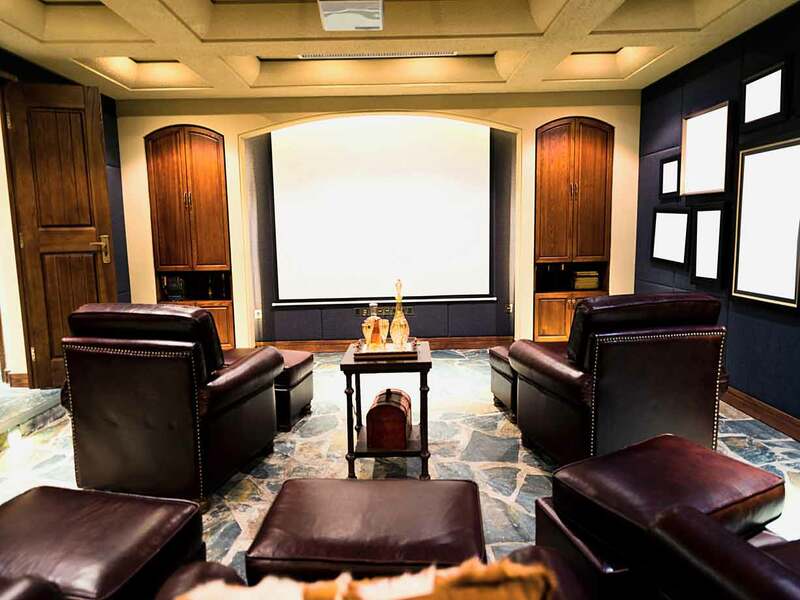 Read how Custom Man Caves Can Truly Turn a Man’s Home Into His Castle.